Fancy Nancy Tea Party-You are cordially invited to an especially fancy storytime and tea party on April 13, 2019 from 11:00 am – 12:00 pm. 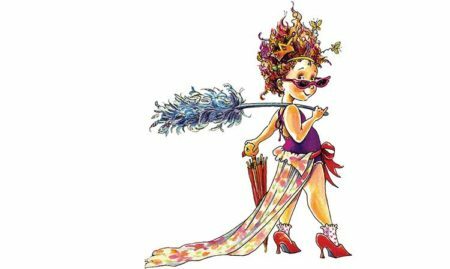 Learn Fancy Nancy’s favorite fancy words, paint your nails, build your own jewelry, and snack on crumpets and tea! Registration is necessary. April 11th is the last day to register by contacting the library at (717) 944 – 6412 or by stopping by the front desk.